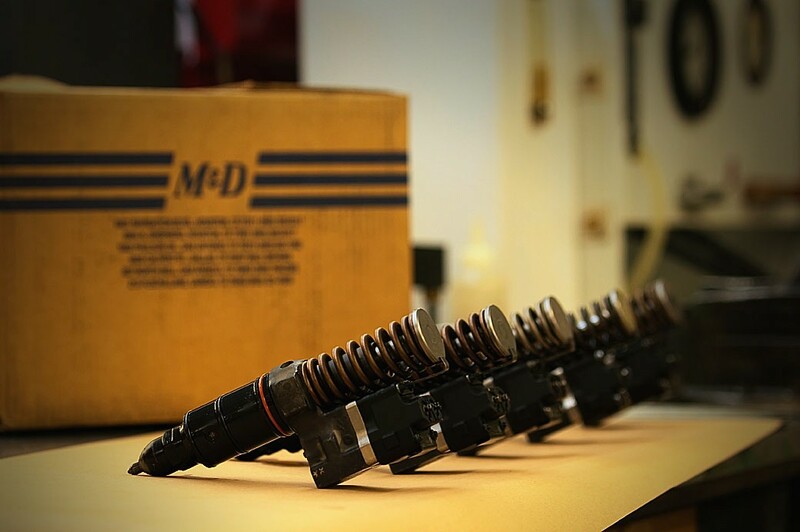 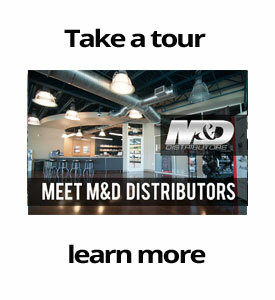 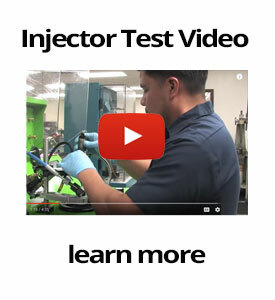 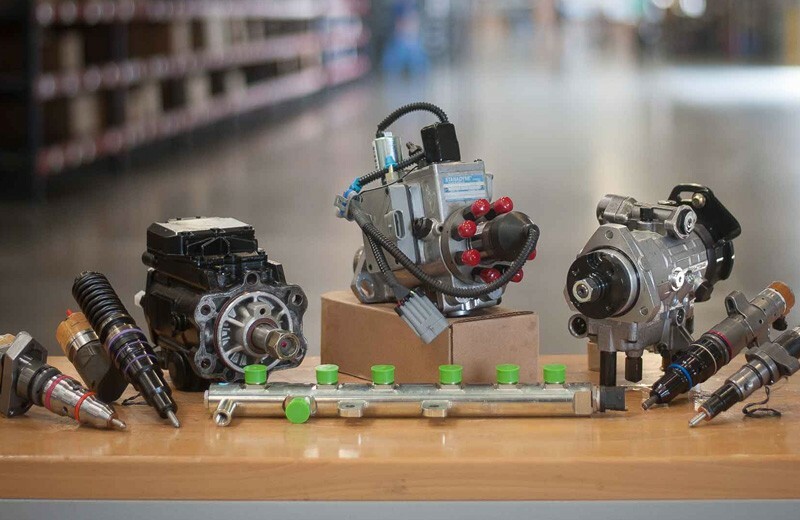 Whether you are looking for a complete injection pump, injector, nozzle, supply pump, or any other component in the fuel system, M&D has been known as the place to go for nearly 70 years. 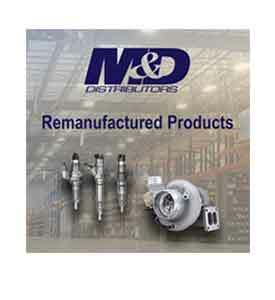 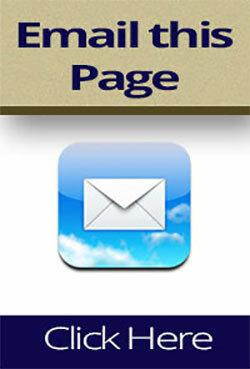 We are partnered with the major manufacturers in the Diesel fuel injection industry. 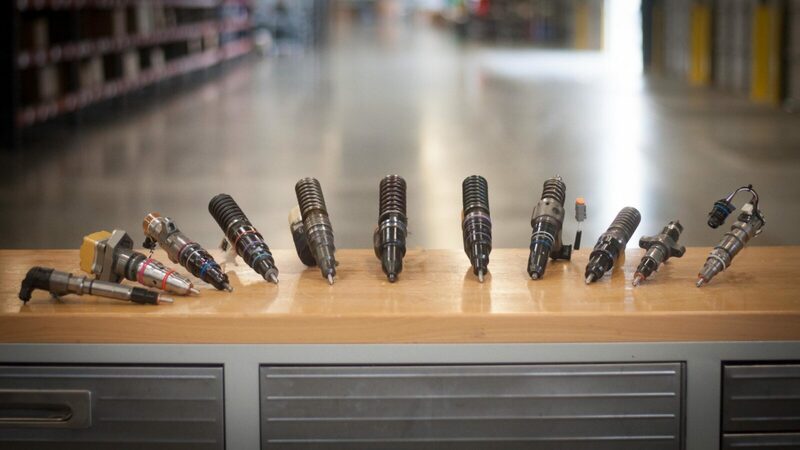 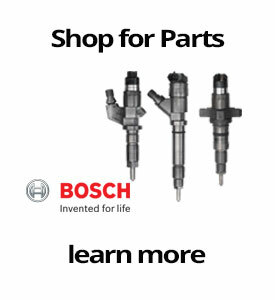 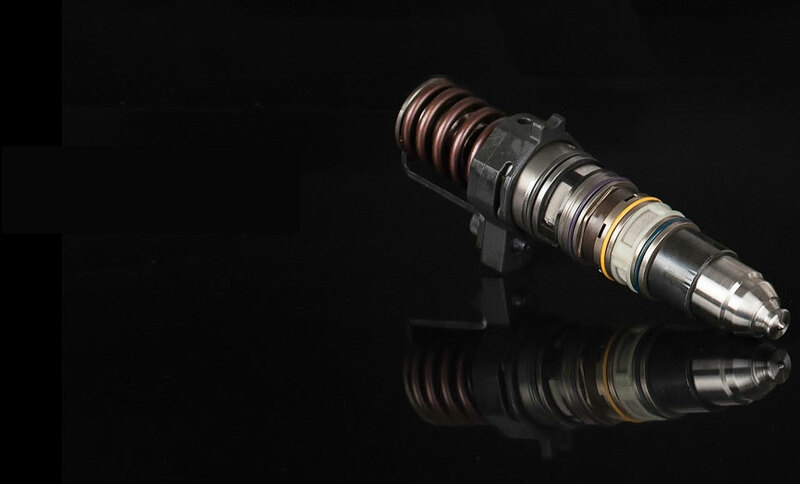 We provide unequaled quality and coverage for components and assemblies from Bosch, Stanadyne, Denso, Delphi, Alliant Power, Pro Diesel, Yanmar, Mitsubishi,& Zexel. 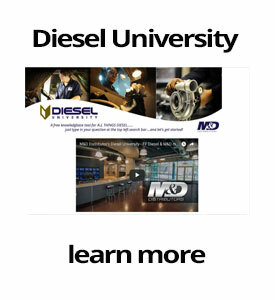 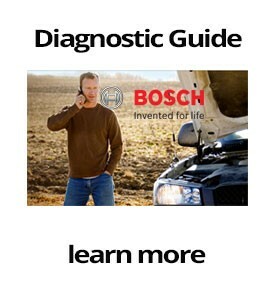 These suppliers and others allow us to offer fuel system coverage for most Diesel engines in service today.